Find Cottages, Apartments in Gwynedd. Find Cottages, Lodges & Log Cabins in Dyfed. Find Cottages, Apartments in Isle of Anglesey. Find Cottages, Apartments in Dyfed. 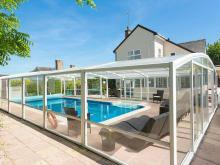 Find Lodges & Log Cabins in Glamorgan. Find Cottages, Apartments in Clwyd. 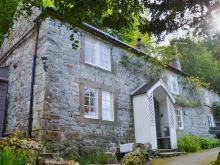 Find Cottages, Lodges & Log Cabins in Glamorgan.